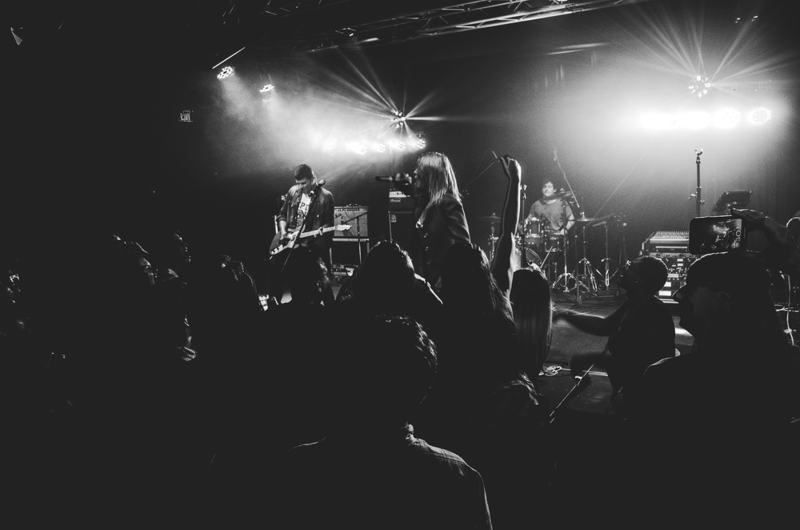 Since their origins in 2015, Phantom Phunk has established themselves as one of the leading creative forces in Tampa’s underground music scene. Founded out of their home studio, dubbed Harmonic Factory, the group began working on their first album, Arboles Ossific (2016). Their debut release showcased a group of explorative songwriters whose signature style was bound to no genre and embraced the unexpected. As advocates of environmentalism, the band wrote their sophomore album, Turtle Stand (2017), in an effort to bring awareness against animal cruelty. Since then, Phantom Phunk has transformed into a three-piece core, and now consists of Alexa Toro on vocals, Nick Emiliozzi on drums and Hector Fontanet on guitar. 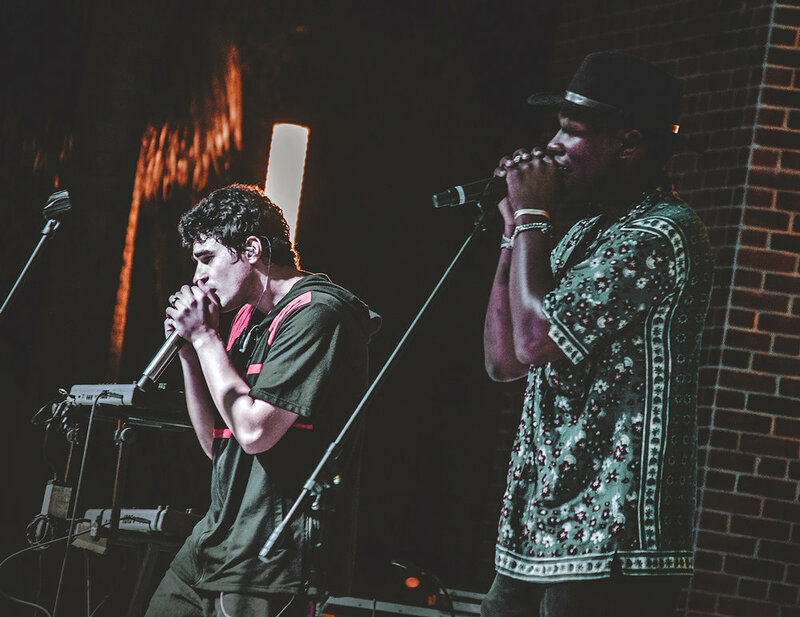 Tracks from their latest EP, Struggle With Me (2018), also include features from local hip-hop artist Cloud Master Price. 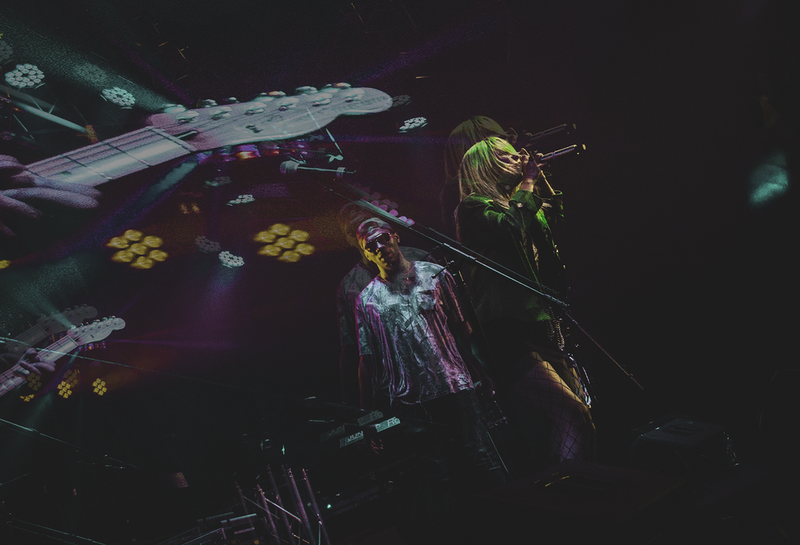 The blend of alt-rock and hip-hop gives the group a progressive sound comparable to the Gorillaz and No Doubt.